Torchlight 2 is a little bundle ARPG goodness that’s heading our way later this week (huzzah!). One of the many reasons it promises to be excellent is that it’s coming fully-equipped to support and encourage modding. 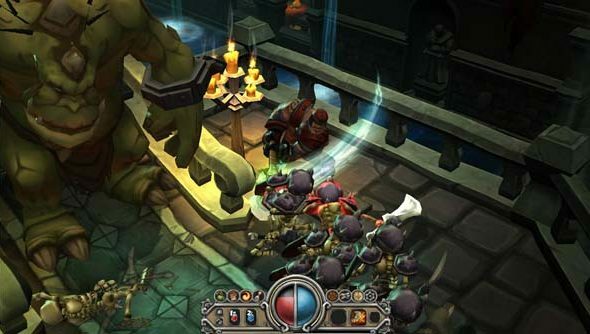 What with the game’s similarities to the Diablo games – a number of the development team worked on the series – it’s unlikely to be long till there’s a remake made in the Torchlight engine, at least that’s what Runic’s CEO hopes. Torchlight 2’s out on Thursday the 20th, just in time to destroy the first term of uni/the pre-Christmas months of all those summer wedding newly-weds/the parenting of June newborns/etc but it’ll be worth it for the loot.